Can German Lutherans be Irish? We’re going to find on Sunday, March 17th! 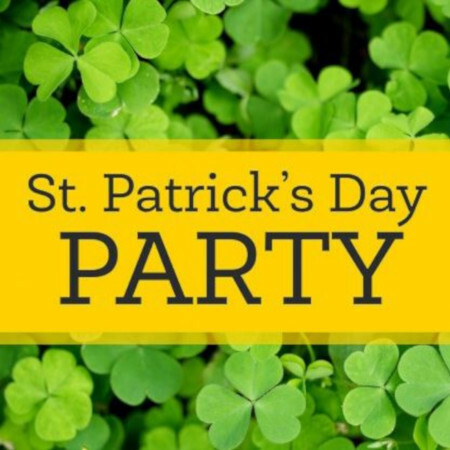 Join us for a green celebration as we remember St. Patrick’s work. There will, of course, be food. Help us save you a sub sandwich by filling out a form. There is no cost. Bring as many people at you like. Maybe you can be Irish too?